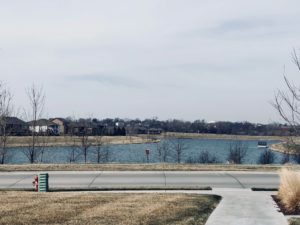 Want a Lake View this Summer? | Robert Hancock Co.
Want a Lake View this Summer? 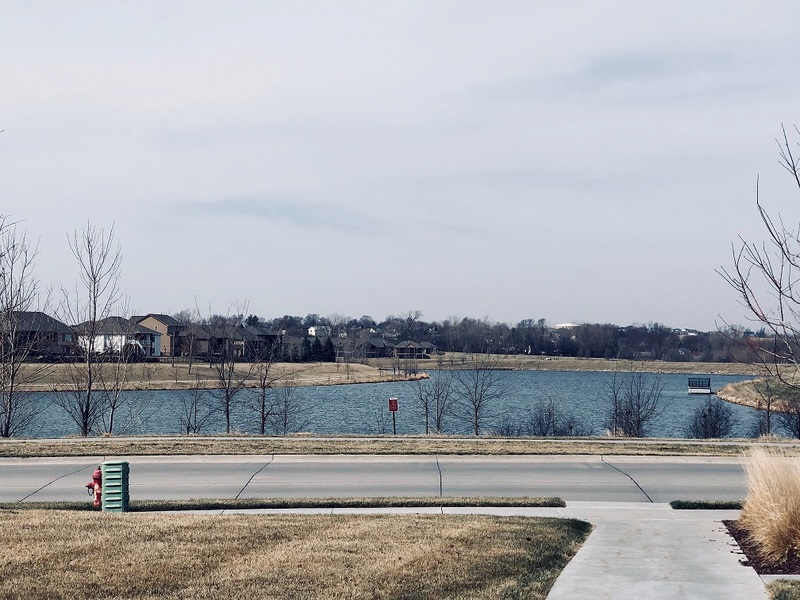 Here at Shadow Lake Square Apartments, we’re lucky enough to have a beautiful view of the lake. We currently have two floor plans available with lake views. The Goldenrod floor plan ($925) is a 1 bedroom apartment with a large living room and incredibly spacious walk-in closet. Each of our buildings has an elevator, as well as stairwells, and these available units can be found on a 1st, 2nd, and 3rd floor. In addition to the Goldenrod, we also have a 2 bedroom, 2 full bathroom Sherman floor plan ($1320) available with a lake view. We currently only have ONE of these available, so be sure to move fast! It is on the 3rd floor and is available for immediate move in. All of our units have granite countertops in the kitchen and bathroom areas. All appliances are included, as well. Please contact us regarding move in specials. Nothing is better than sitting on your balcony during the summer and watching the sun set over the lake. If this is something you might be interested in and would like to check an apartment out for yourself, call us at 402-916-4137 or email slsleasing@roberthancockco.com to schedule a tour! We would love to have you as a member of the Shadow Lake community!